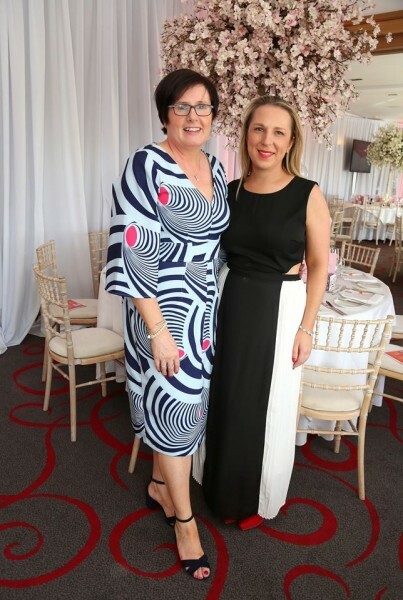 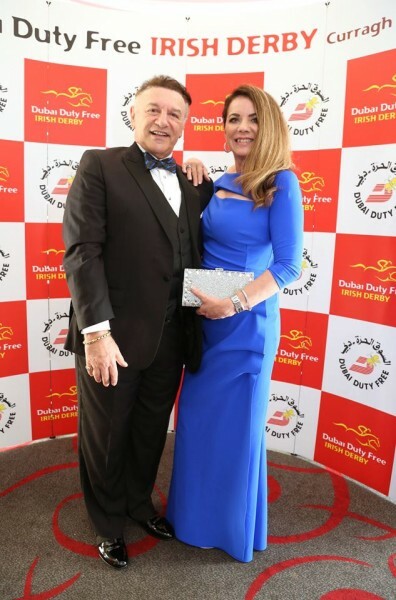 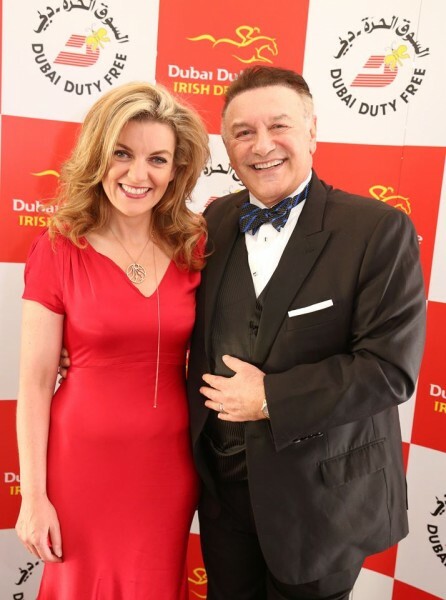 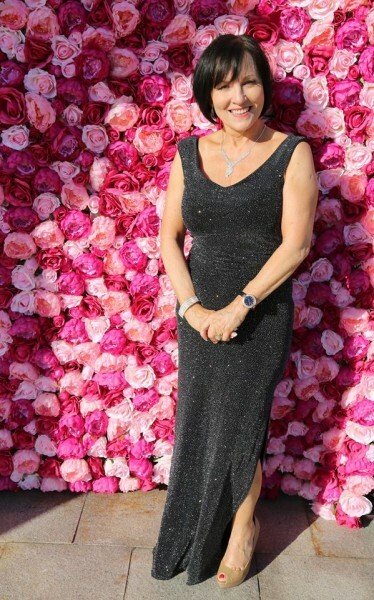 There was no shortage of glitz and glamour at the exclusive black-tie event which was hosted by Executive Vice Chairman and CEO of Dubai Duty Free, Colm McLoughlin, and his wife Breeda, and Senior Vice President of Marketing at Dubai Duty Free, Sinead El Sibai. 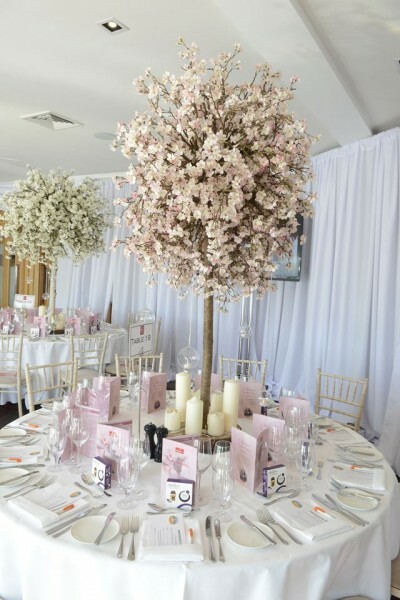 The exquisite Palmer Clubhouse at The K Club was turned into a stunning nature scene featuring soft billowing draping, an archway with hanging flowers and votives hanging down which provided a floral canopy under which guests entered. 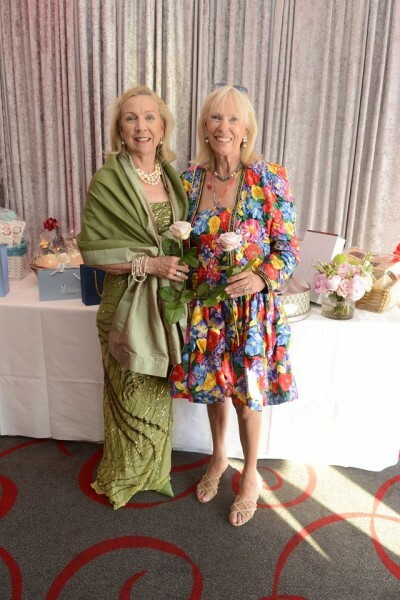 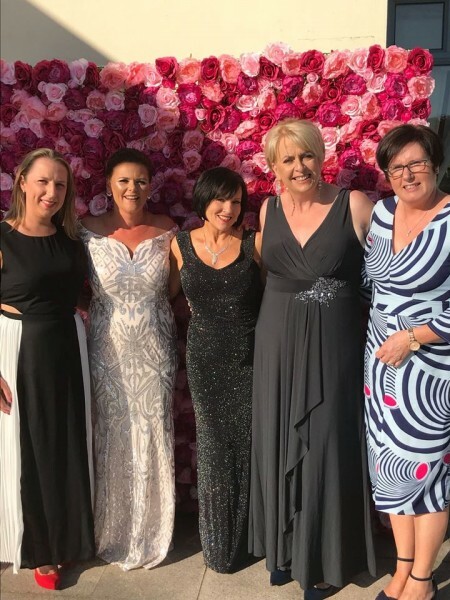 A who’s who of well-known faces from the celebrity, business and sporting worlds were greeted by ballerinas from the Monica Loughman dance troupe, with Shakespeare’s Midsomer Night being the theme for the evening. 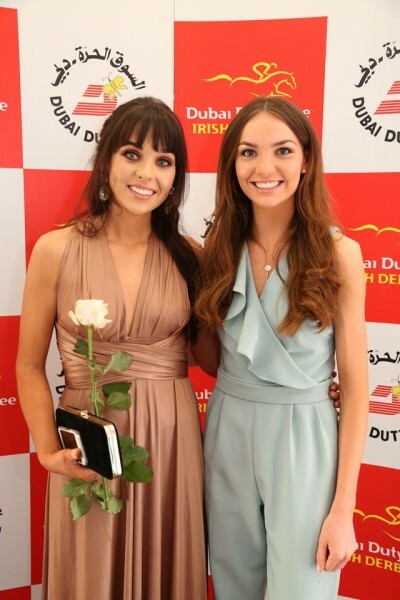 The event marked Dubai Duty Free’s 11th as the title sponsor of the Dubai Duty Free Irish Derby, and it is the fifth year that the Foundation has benefited from the generosity of those in attendance. 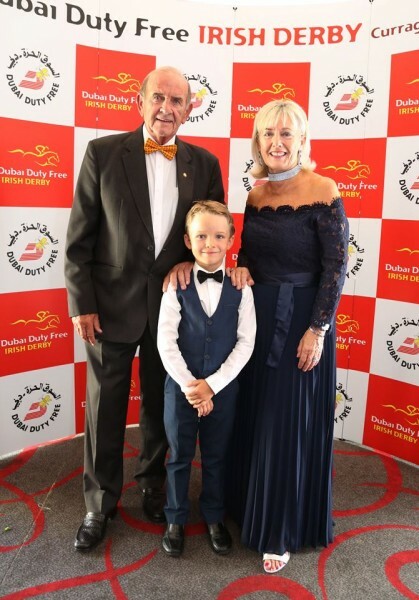 The Dubai Duty Free Irish Derby Ball raised more than €50,000 this year for the Jack & Jill Children’s Foundation, which brings their total tally of money raised for the children’s charity to €330,000 over the last five years, which has provided 20,625 hours of home nursing care for extremely sick children throughout Ireland last year alone. 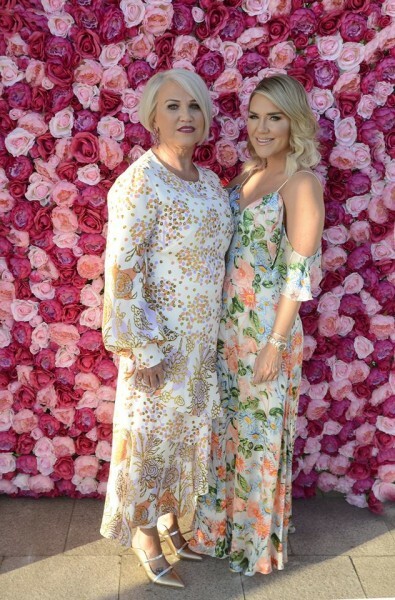 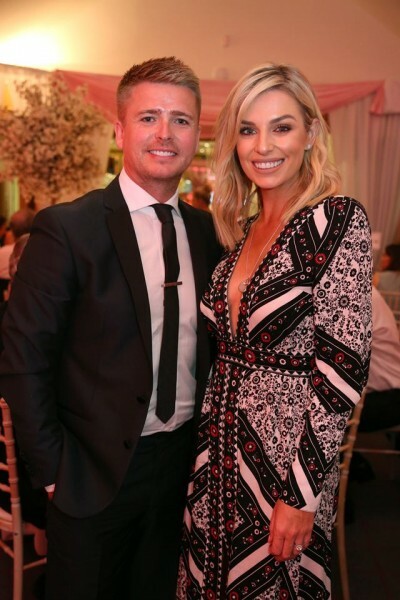 The fabulous ball, which is one of the biggest social nights of the year, was attended by Brian Ormond and his wife Pippa O’Connor-Ormond, Erin McGregor and Keith Barry, and the MC for the night was RTE Racing’s Tracy Piggott. 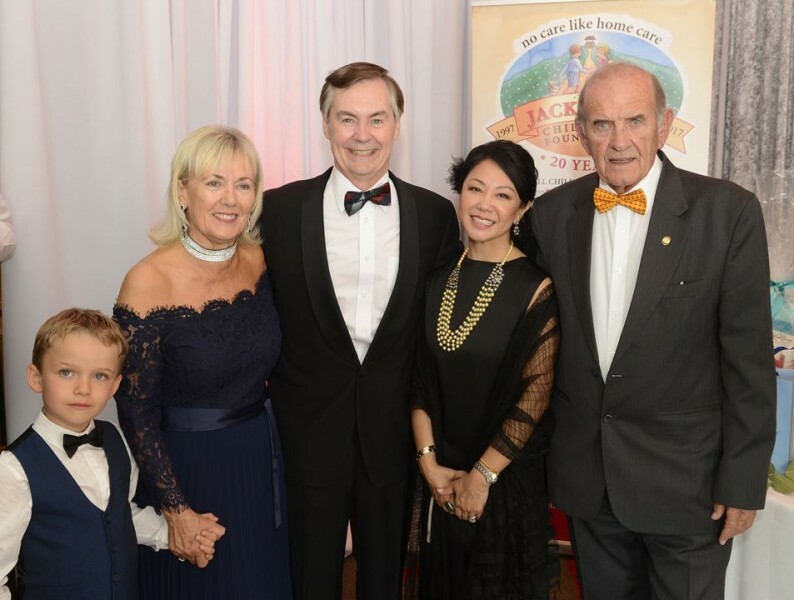 Jonathan Irwin, who alongside his wife Senator Mary Ann O’Brien established the Foundation, was also in attendance at the ball. 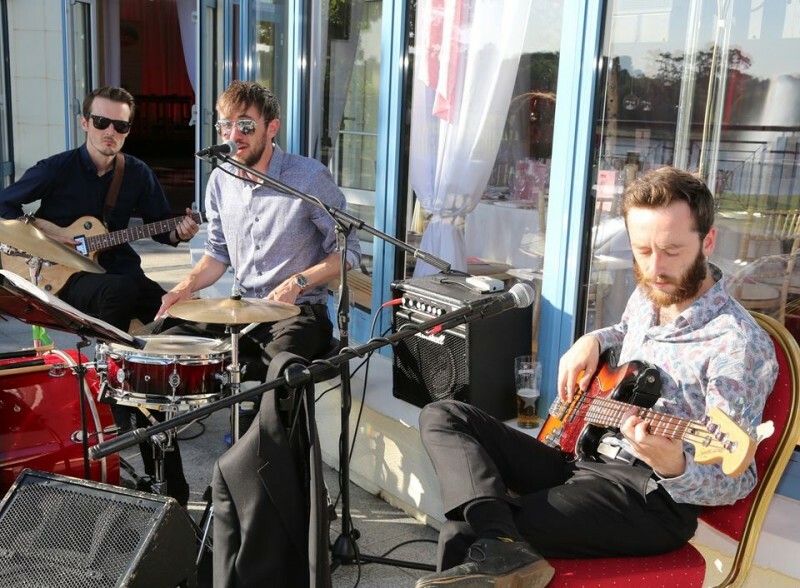 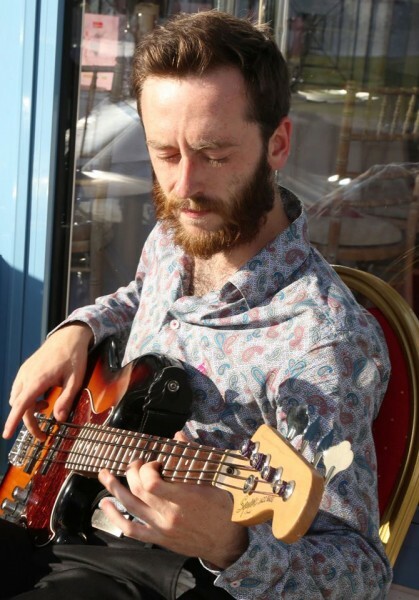 Guests basked in glorious sunshine at a drinks reception on the balcony of the Palmer Clubhouse which overlooks the 18th green of the Ryder Cup course while they relaxed to the soothing sounds of the Bossa jazz band. 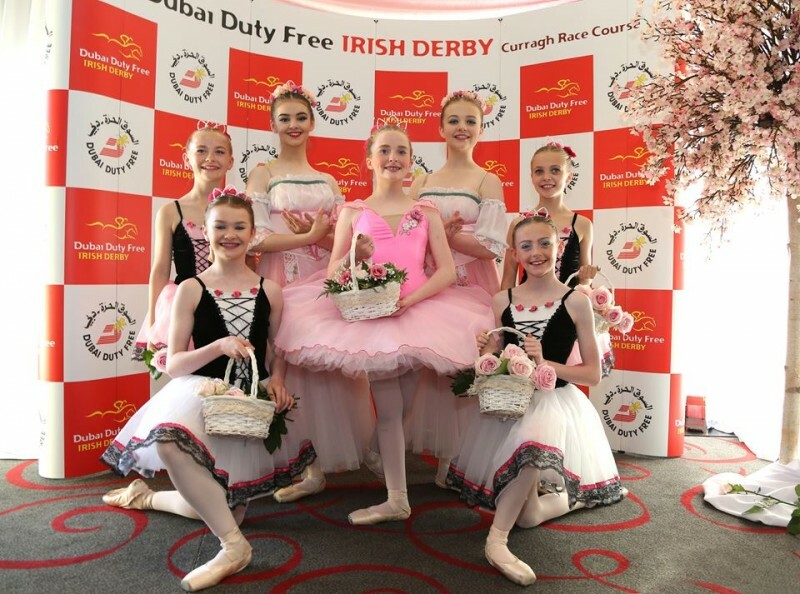 Among the brilliant acts that wowed attendees on the night were dance group Slide Step and XOD, who performed on their own before engaging in a thrilling dance-off, while a group of ballet dancers from the famed Monica Loughman Ballet School performed a beautiful dance to the song ‘7 Years Old’ by Lukas Graham. 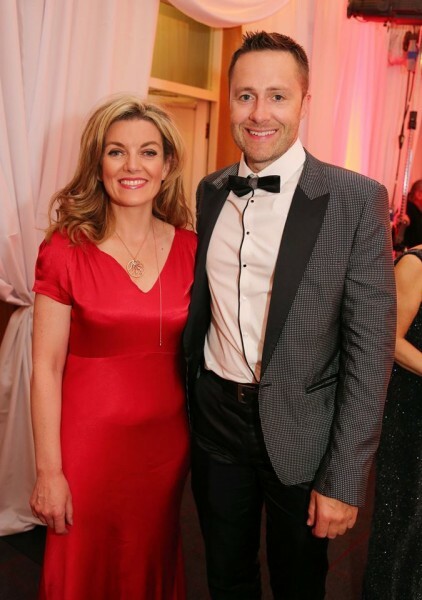 Magician Keith Barry then took to the stage to astound guests, before the House Party band played late into the night. 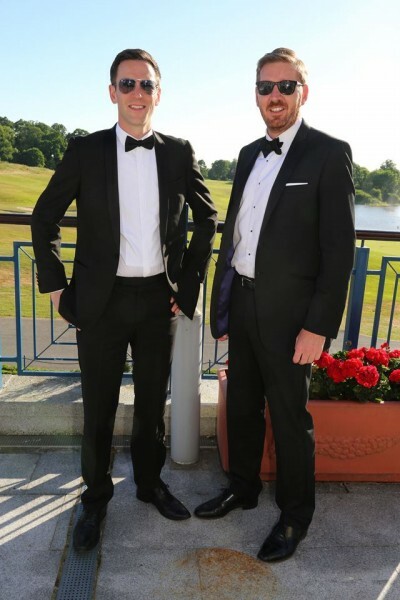 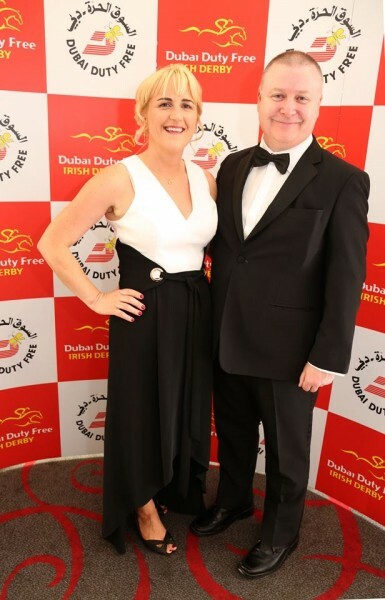 Executive Vice Chairman and CEO of Dubai Duty Free Colm McLoughlin said, “This is our 11th year as title sponsors of the Dubai Duty Free Irish Derby and we always enjoy coming back here to The K Club as they always host a fantastic event. 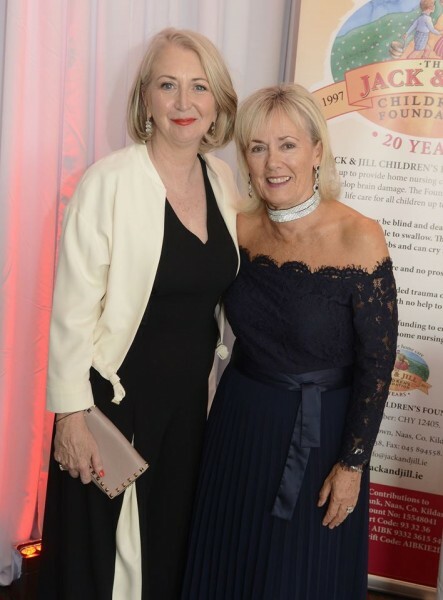 This year was no different, and we are very happy to provide the proceedings from the night to the Jack & Jill Foundation who do such good work for sick children in Ireland. 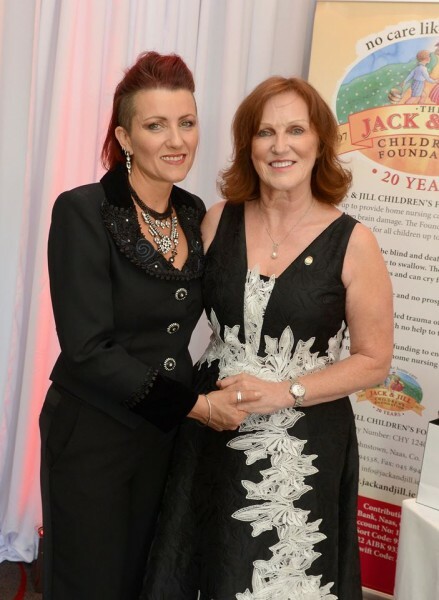 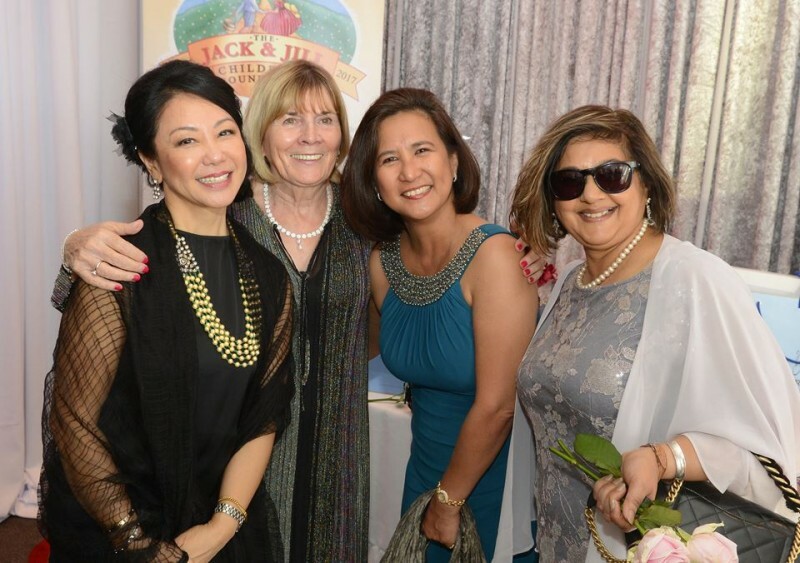 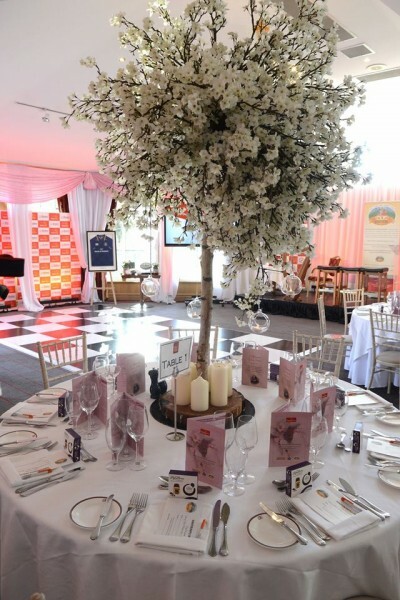 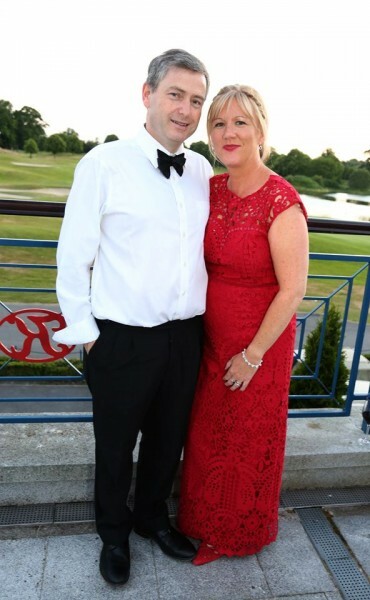 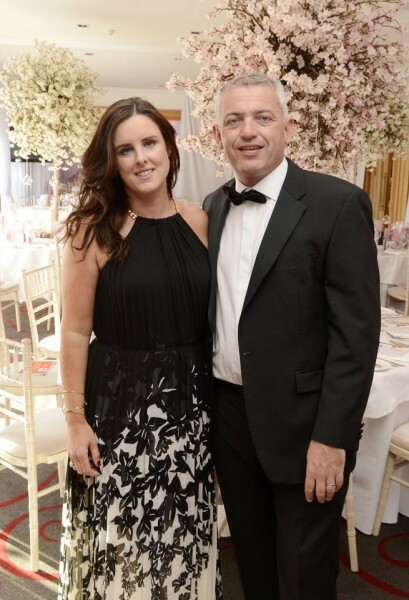 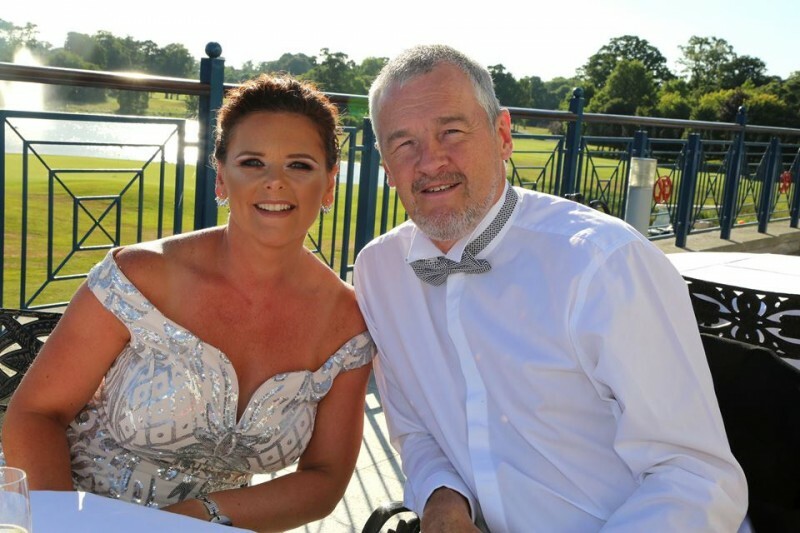 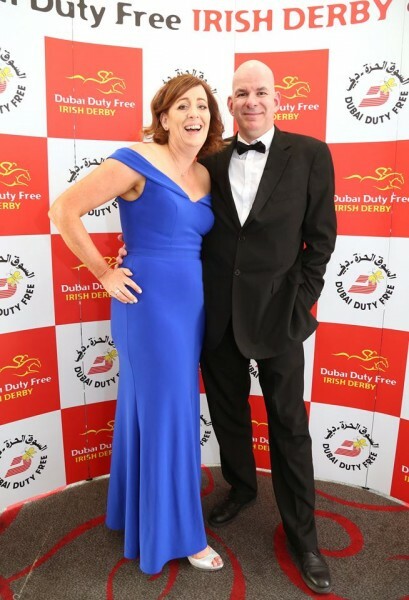 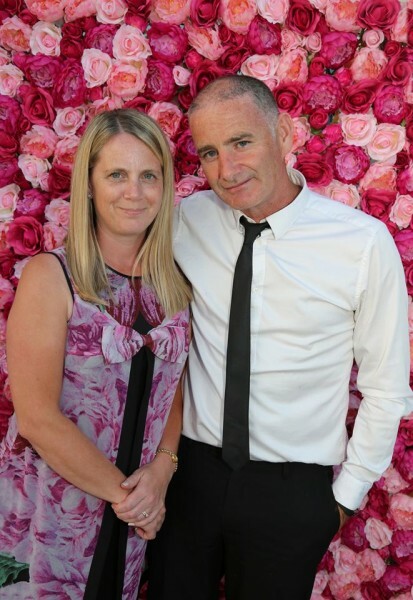 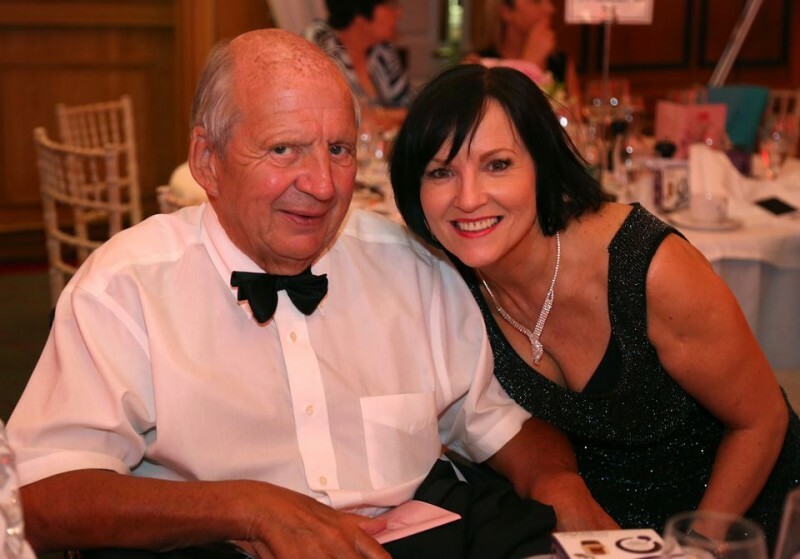 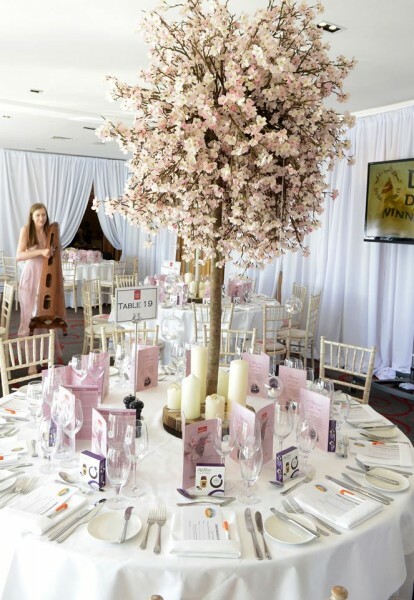 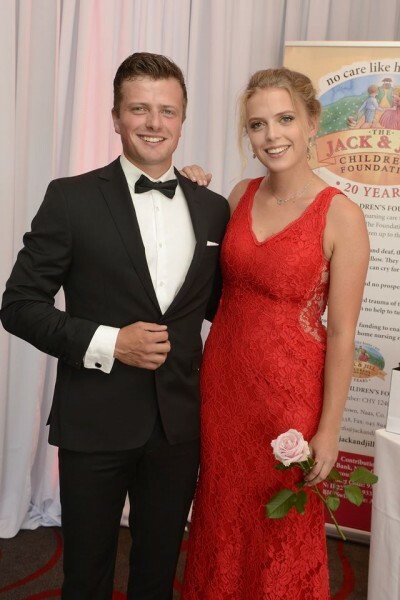 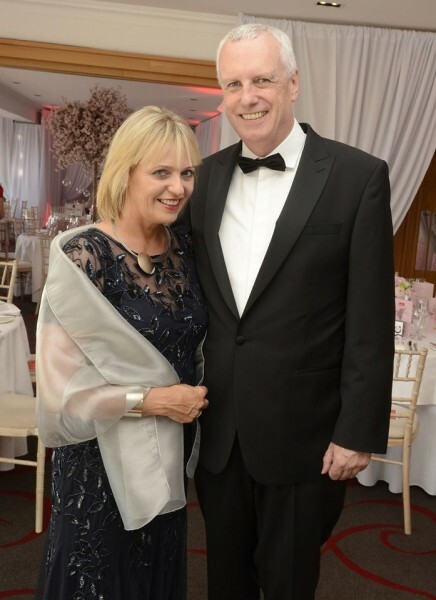 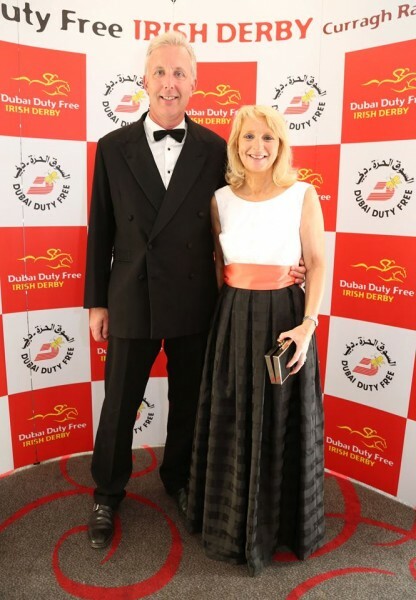 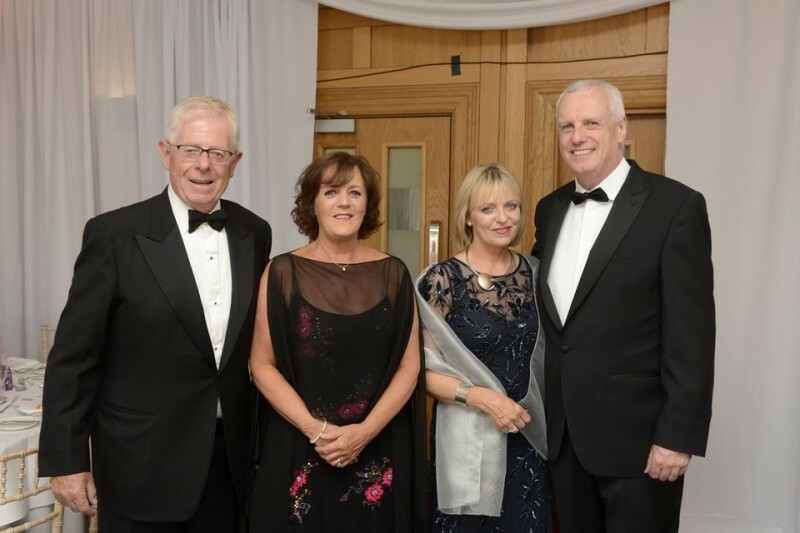 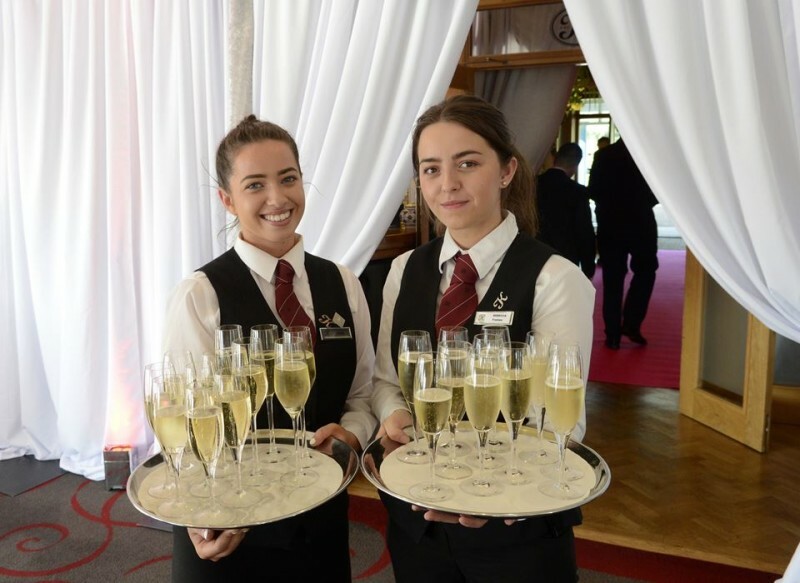 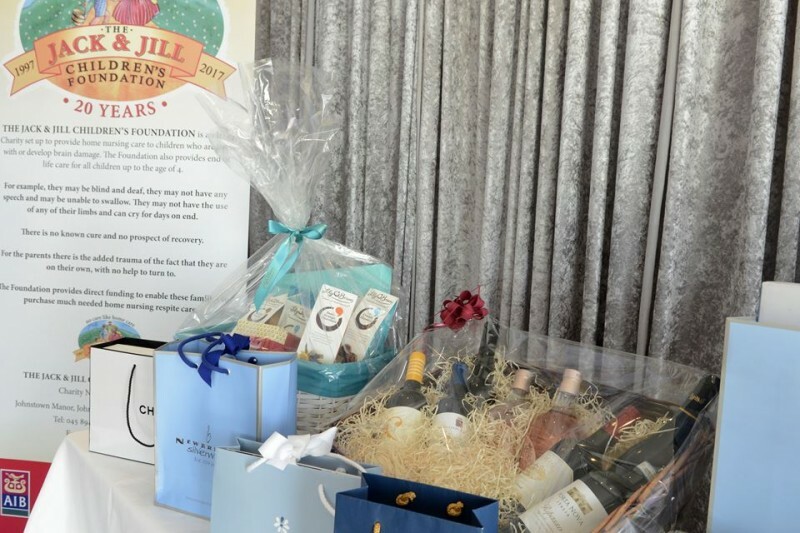 Jack & Jill are once again overwhelmed by the generosity of everyone who came to the Dubai Duty Free Irish Derby Ball, and the funding will help to provide great help for sick children throughout Ireland. 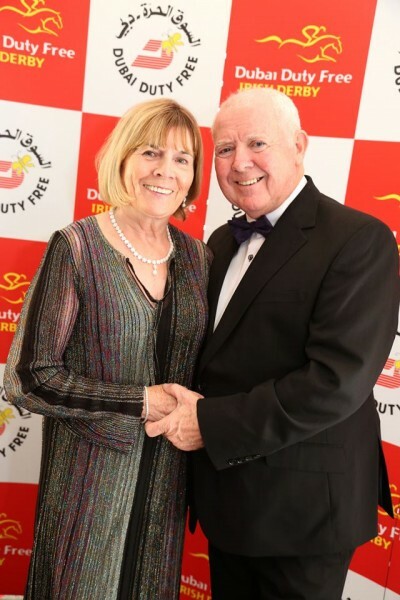 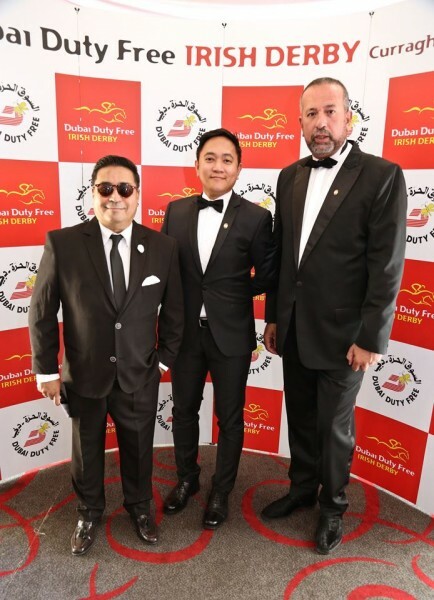 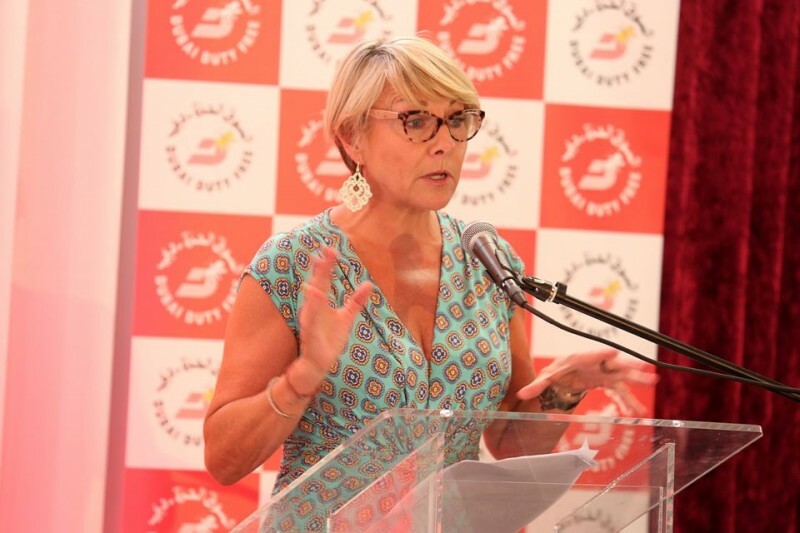 Over the years we have been very thankful to Dubai Duty Free who have continued to donate the proceedings from this event to the Foundation for the last five years.